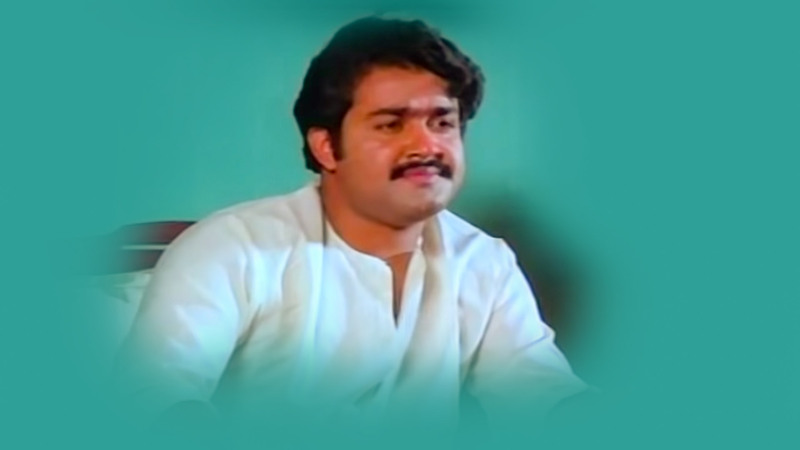 Krishnakumar (Mohanlal) is a police officer who has a sister named Rohini (Sheela) who gets assaulted. Will Krishnakumar be able to avenge her? Watch Ivide Thudangunnu movie online.